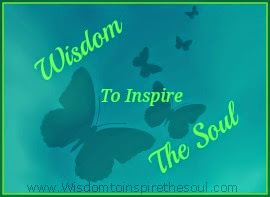 Daveswordsofwisdom.com: Happy New Year to our loved ones in Heaven. 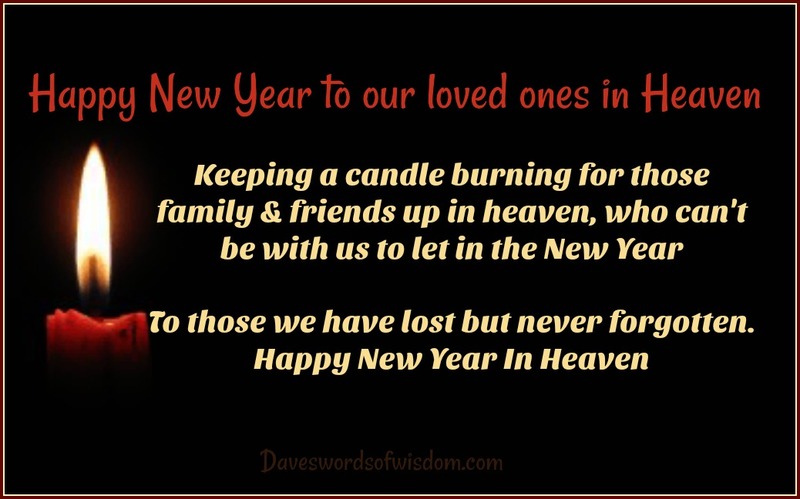 Happy New Year to our loved ones in Heaven. 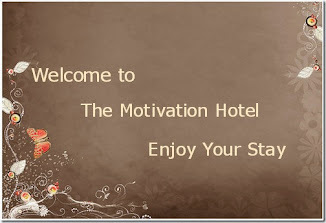 be with us to let in the New Year. To those we have lost but never forgotten. Happy New Year In Heaven. Missing you too much my love.